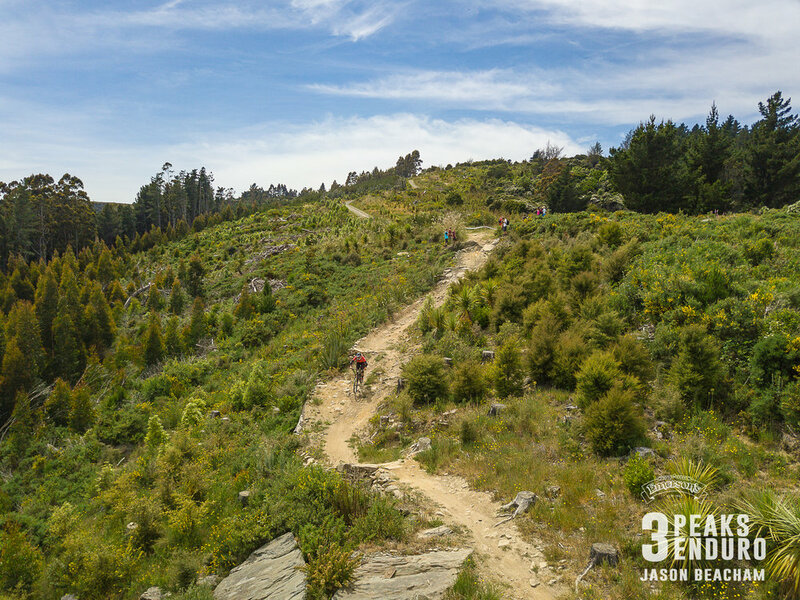 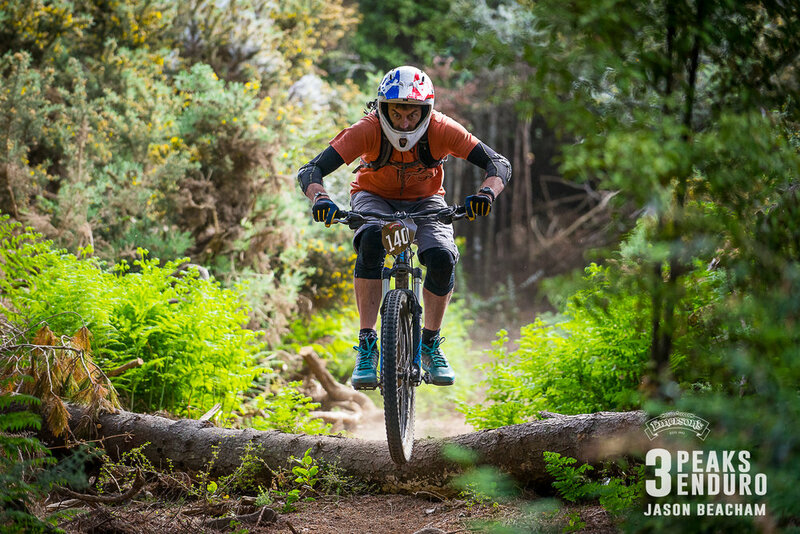 Keegan Wright and Katy Winton take out the top steps of the 2017 Emerson's 3 Peaks Enduro in Dunedin this past weekend. 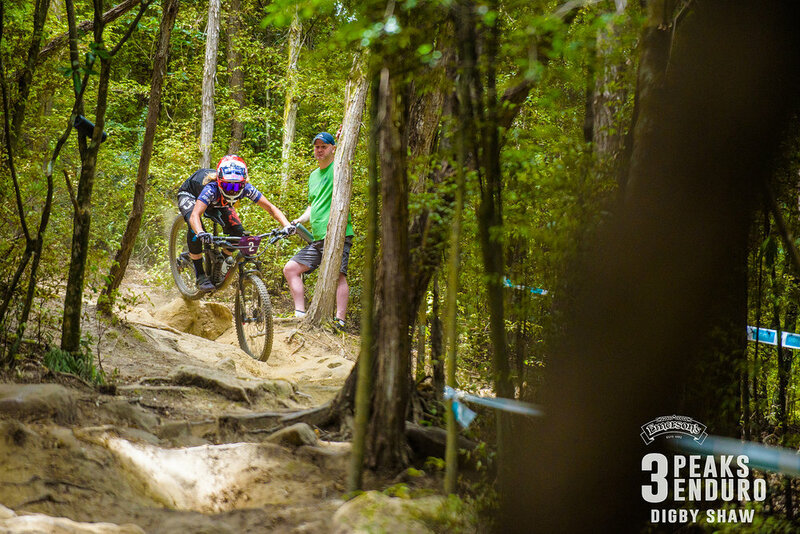 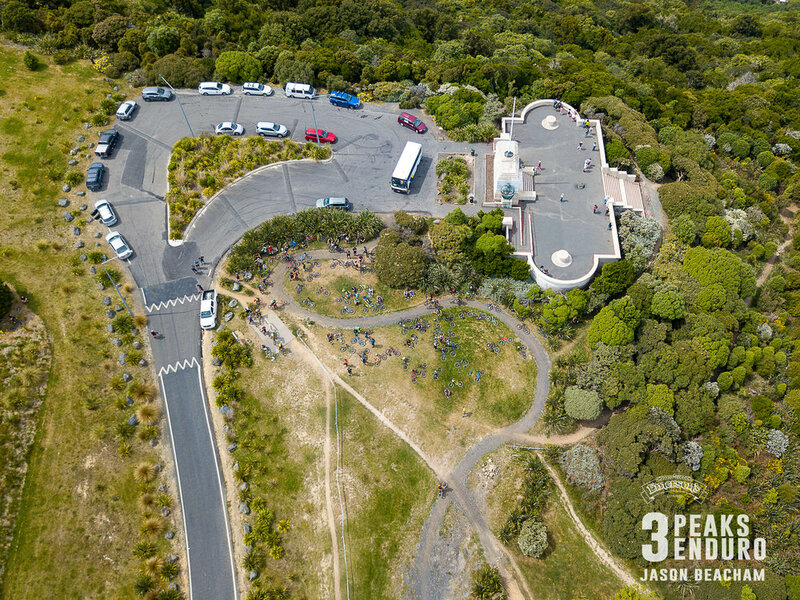 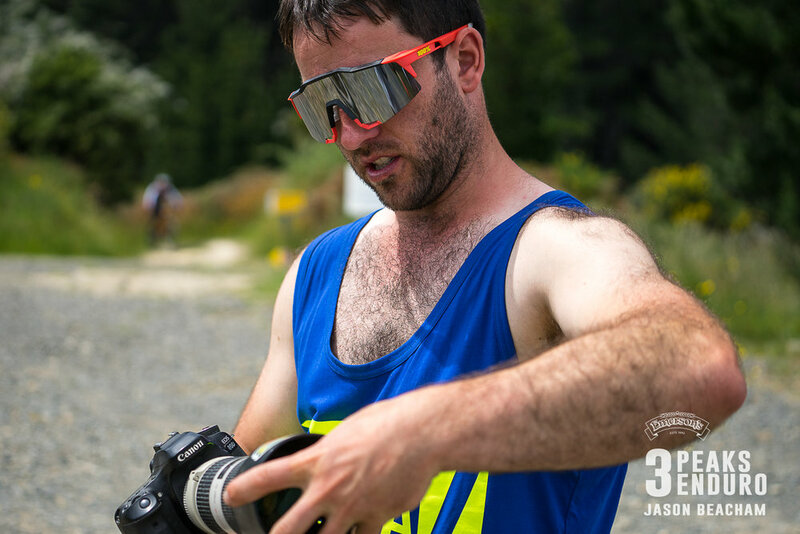 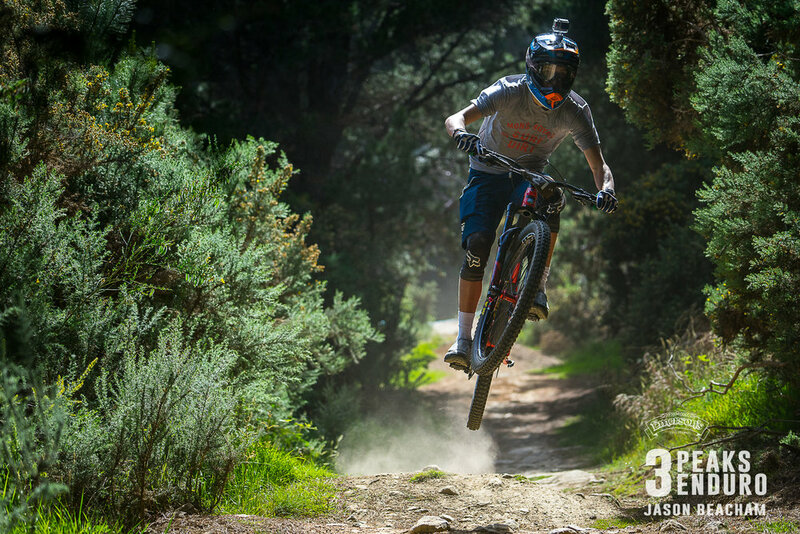 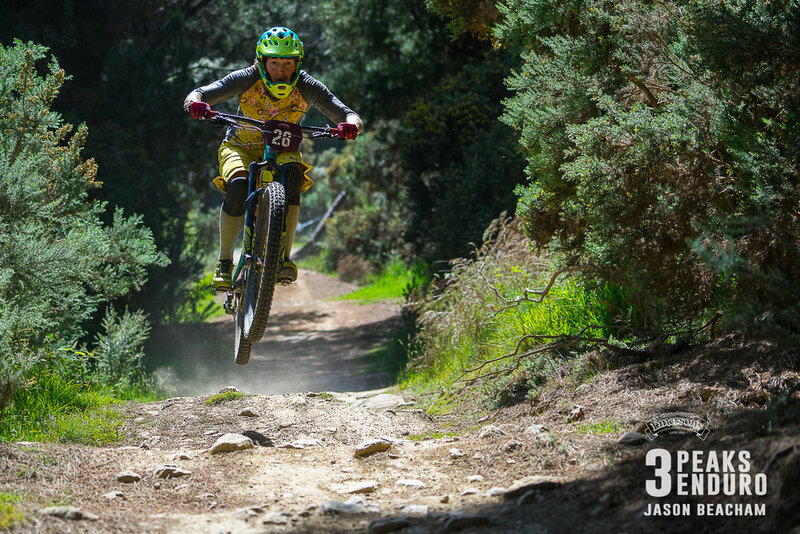 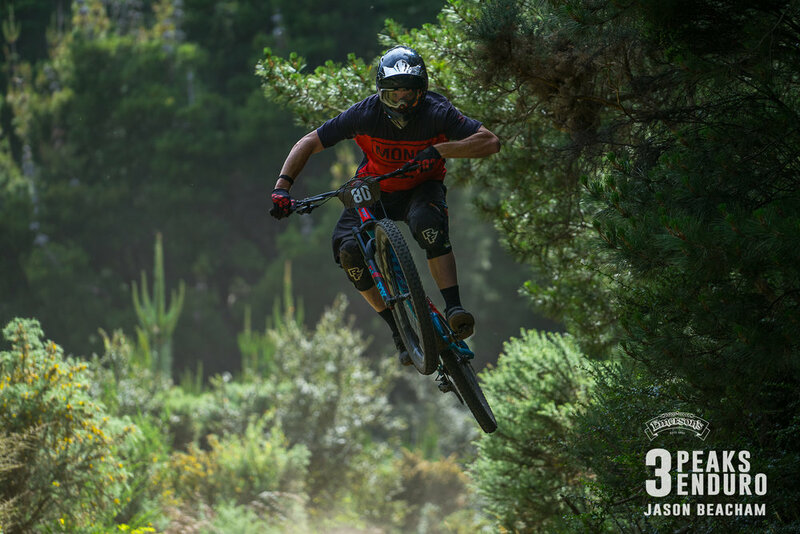 Riders from all over the south descended to Dunedin again today for the second round of the Dunedin Enduro series, to master the Mount (Cargill). 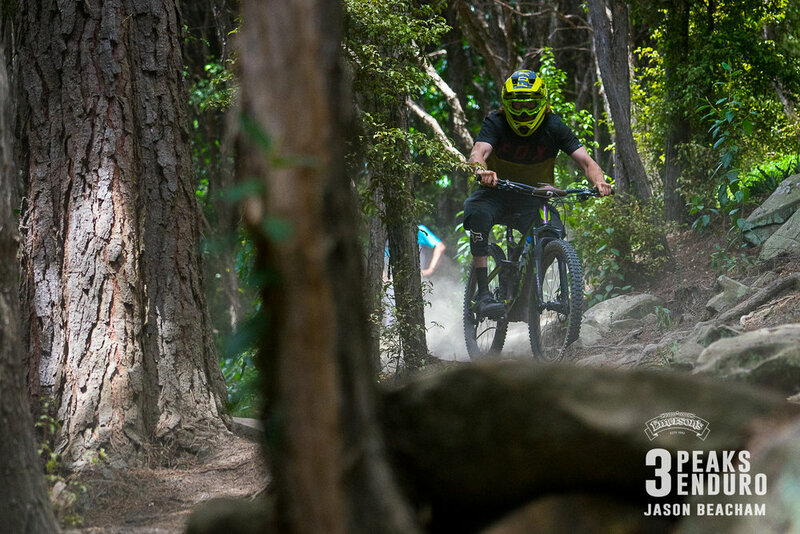 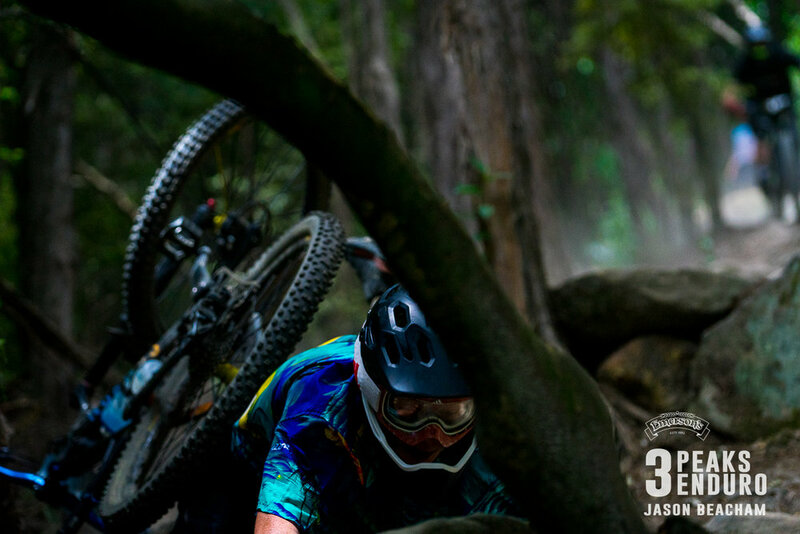 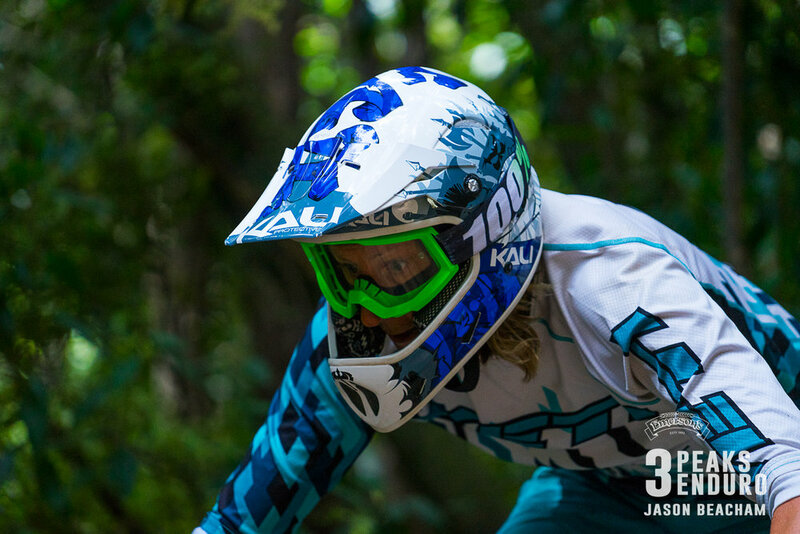 Images from day two of NZ Enduro on Nydia bay.